Thank you Pastor Alex for the reminder this morning about the love of Jesus! Why do we make it so complicated? All we need to know is that Jesus loves us. 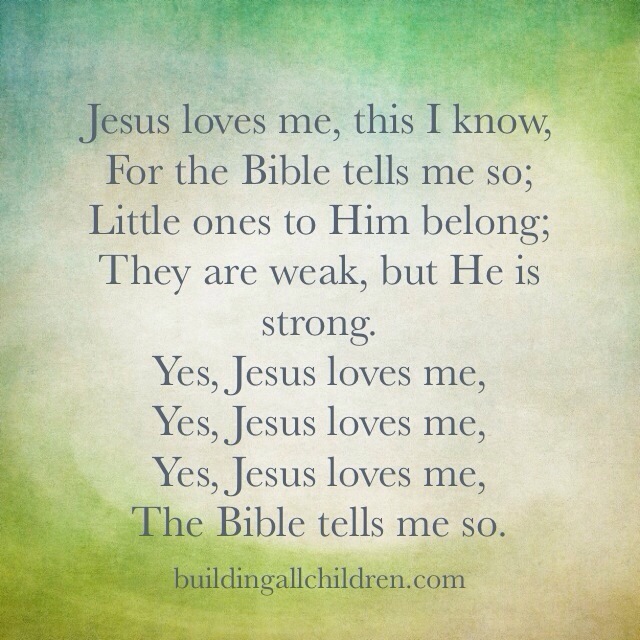 All we need to teach our children is that they are loved…loved by an amazing God!!! !